Optimal Window Tinting Sydney provides Home & Office window tinting services throughout Sydney. Our window tinting films are of outstanding quality, durability and visual appeal. We use Suntek, American Standard & Johnson window tinting films – High quality products you can trust with assurance of lifetime warranty. For all your window tinting and window frosting inquiries please contact our friendly, professional team today for a free quote or an appointment. 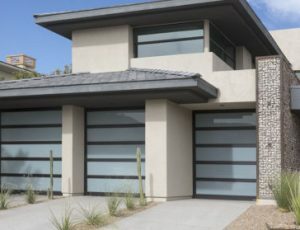 Home window tinting is an energy conserving choice that will ultimately save you money in the long run. Home window tinting adds functionality and style to your home. Call today to discuss your home window tinting options. Our office window tinting Sydney service provides maximum productivity and comfort in the workplace. 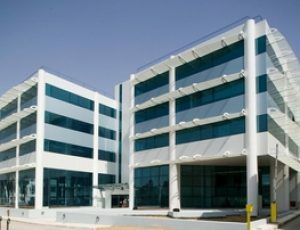 Office window tinting is a worthwhile investment and a lifelong cost effective solution for every commercial premises. Window Frosting can be used for private and decorative purposes. Window frost is applied to all flat glass surfaces, incl. windows, balconies & doors. Window Frosting adds a modern approach to privacy & style. In addition to window frost, security films, decorative films and signage, we also offer a wide variety of window tinting film shades. All home & office window tinting shades provide 99% UV rejection, glare and heat rejection. We have many window film shades, colours and window film types. We take pride in our professional window tinting Sydney services. For all your home & office window tinting solutions, please don’t hesitate to contact us today! We have a customer focused approach to all our home and office window tinting jobs, ensuring satisfaction with every job. 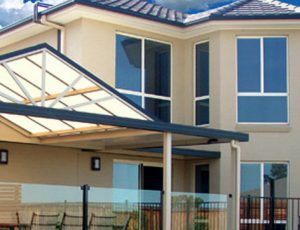 Optimal window tinting Sydney provides residential & commercial window tinting services throughout Sydney, We come to you. For home and office tinting, we use USA window tinting films. High quality films that produce a durable, pristine finish on every glass. Our window tinting films come with an assurance of lifetime warranty on bubbling and fading. We have confidence in all our films.